Proving to lenders that you are a responsible borrower can be tough if you have bad credit. Learn how to clean up incorrect credit report information and give yourself the best chance of being approved. Before you start the application process for bad credit car loans in Canada, make a list of potential lenders. Once you have your list, you can do your research on what each lender will need from you in order to successfully secure a loan. What are the lender’s credit requirements? The top thing to look for during your research is what the lender’s credit requirements are. If you have bad credit, or have had bad credit in the past, they will be looking for proof of your ability to repay the new loan. A lender will look at these key elements: Will you be able to make consistent monthly payments? Have you had a stable job for at least six months? What kind of value do your assets or collateral hold to back up your loan payments? What are their minimum income requirements? Most potential lenders have requirements for how much yearly income you make. The good news is that some are lower than others. So, if you have other large financial commitments, such as another loan, this can make monthly loan payments more doable. If you’ve experienced bad credit, don’t give potential lenders any reason to flag you. Fortunately, there are a few things you can do on your end to make sure you ace your future application. It might sound surprising, but one of the first things you will be rejected for is a mistake or inconsistency in your basic information. Whether it’s verifying that your name matches all of your government ID and banking profiles, or ensuring that your employment history is up-to-date on any legal documentation, checking your most basic details is key. It’s always good to know your credit score before going forward with an application. 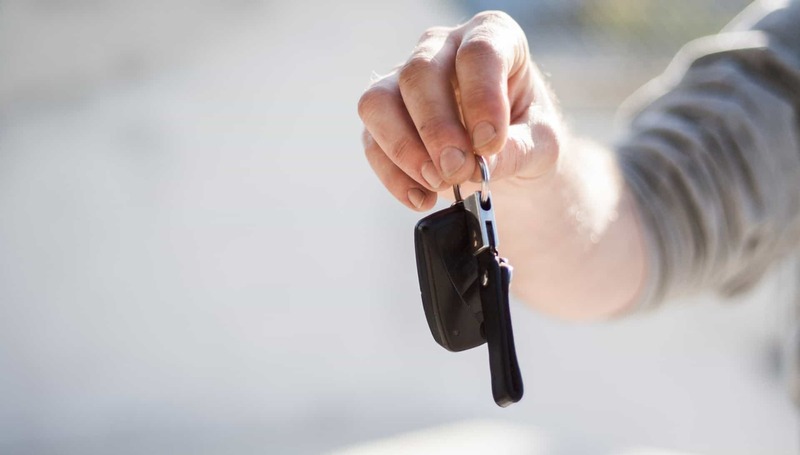 Although the rules and regulations for credit-related car loans vary by province, knowing your score can let you know of any issues that might arise. This way, you can make the informed changes or decisions that are needed to bolster your credit for a potential lender to approve you for bad credit car loans. Before you apply for a car loan, it’s important to determine a budget that works best for you. You, or an accountant, can analyze your monthly and yearly finances to figure out what monthly financial commitment you would be able to make consistently and comfortably. Take some time to pay down these loans first, or pay off one completely. Have a solid plan, as well as proof of your financial commitment (i.e., employment contract, preauthorized payment set up, etc.). Find a cosigner to stand in on your behalf. A great way to increase your chances of being granted a car loan, and to prove to potential lenders that you’ve done your homework, is to apply for a preapproved application. This is a conditional approval that provides you with the estimated size of the loan, the loan term, and the interest rate expectations. It also gives you a better idea of what kind of car you can afford, as well as increased negotiating power over the dealership. Whether you’ve had bad credit or not, saving as much as possible for a down payment on a car is always a good idea. Not only does it increase your chances of securing a car loan, it can also lower the monthly payments. You can start putting money into a savings account now, even before you know what kind of car you want to drive or the monthly budget you can afford, for a better overall experience. Applying for a car loan with bad credit can be daunting, but going in prepared can make the process easy. By following these steps, you can increase your chances of success, and you may even have some fun in the process. LendingArch provides car loans for Canadians with bad credit. Whether you live in Vancouver, Toronto, Calgary, Edmonton, Ottawa, London, Hamilton or anywhere in between LendingArch has you covered.